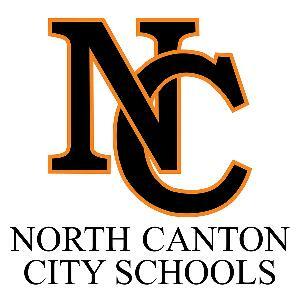 We at North Canton City Schools have committed to be supporters of Harvest for Hunger. Please consider making a donation. For every $1 donation received, the Akron-Canton Regional Foodbank can provide 4 nutritious meals to individuals in our community through their partnership with area hunger centers and programs. Hunger affects children, seniors, the disabled and even working adults. In our community, as many as 263,200 different individuals rely on the Foodbank for emergency food assistance each year. Many have to face tough decisions like whether to pay their heating bills or buy groceries. They turn to the Foodbank and its network of partners in their time of need. Thank you for visiting our fundraising page and for supporting Harvest for Hunger.